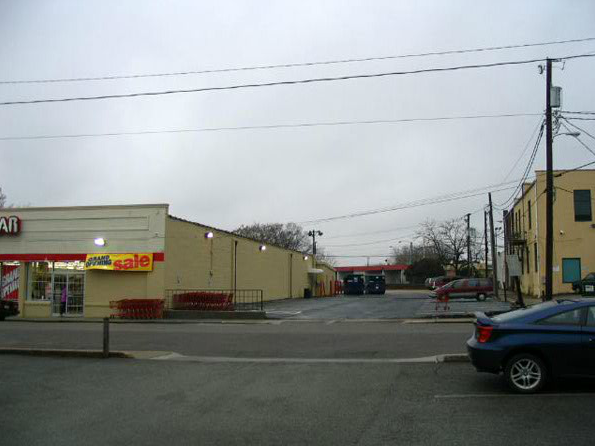 A newly renovated 8000 square foot building located in a residential section of Richmond. 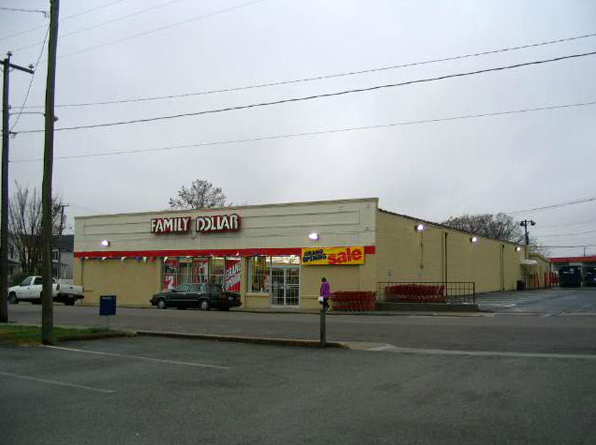 The property has over 30 parking spaces on site. 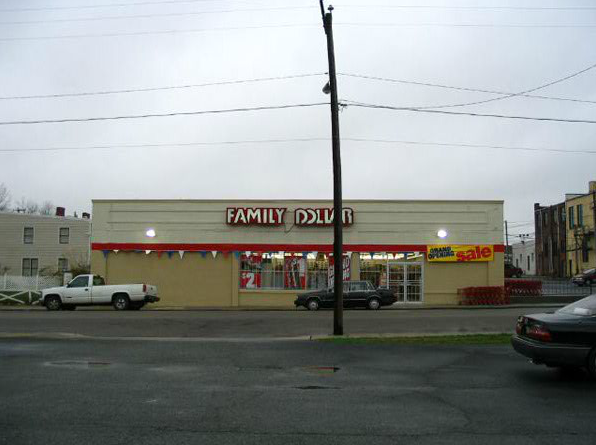 This property is occupied exclusively by Family Dollar Stores with a long term lease. This company is a Fortune 500 company listed on the NYSE (FDO).